Verplanck is a hamlet and census-designated place (CDP) located in the town of Cortlandt, Westchester County, New York. According to the United States Census Bureau, the hamlet has a total area of 0.8 square miles (2.0 km²).0.7 square miles (1.8 km²) of it is land and 0.1 square miles (0.2 km²) of it is water. The total area is 11.54% water. 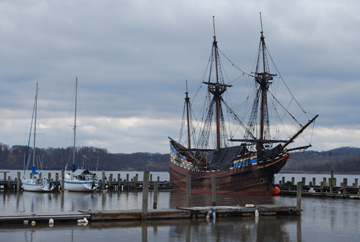 Verplanck is the home of a replica of the ship the Half Moon, with which Henry Hudson explored the Hudson River.